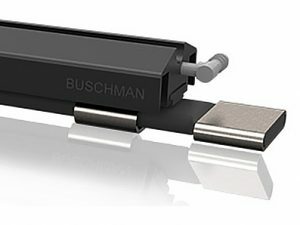 Buschman is the world’s leading designer and manufacturer of metering rods and rod holders for paper mills, paperboard mills, linerboard manufacturing plants, and converting plants. Our precision-engineered products can be customized to solve almost any coatings challenge. Companies around the world have trusted us since 1977 to provide high-quality metering rods and rod holders that consistently deliver superior results. 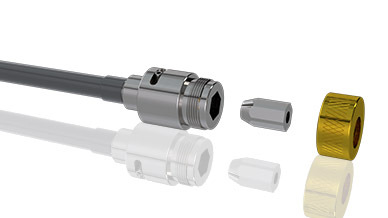 Our smooth, grooved, and wire-wound rods are precision-engineered to meet your exact specifications. Our rod holders are precision-manufactured for a more uniform and consistent rod fit along the entire length of the holder. 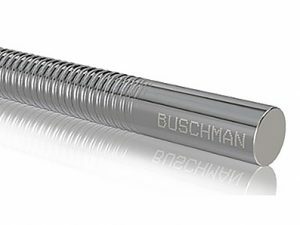 Buschman is the only certified service provider for Michelman rod coaters, offering aftermarket spare parts, service, and highest quality consumable parts.